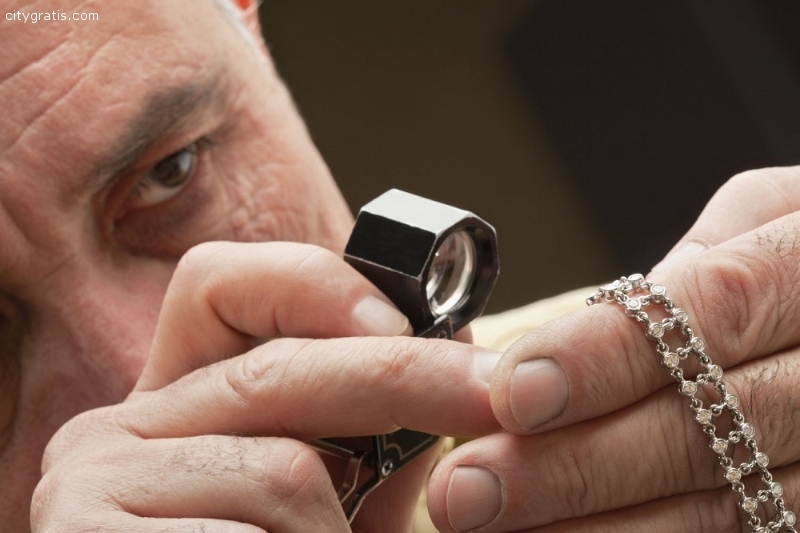 We understand that these items could be a gift from a loved one or an inheritance, if you intend to sell off the item, our gold buyers will help you by providing a thorough assessment of your jewelry and ensure you are given a good price for your gold. 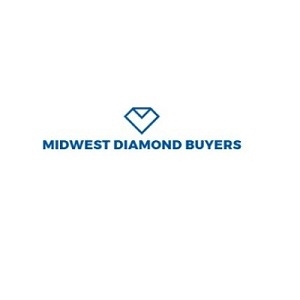 Midwest Diamond Buyers Chicago IL have built a reputation for ourselves as a reliable source that specializes in purchase of diamonds, watches, gold and other valuables. Our gold buyers offer cash for gold and do not engage in activities that make our valued clients doubt our integrity.